Selfies are flavour of the month. 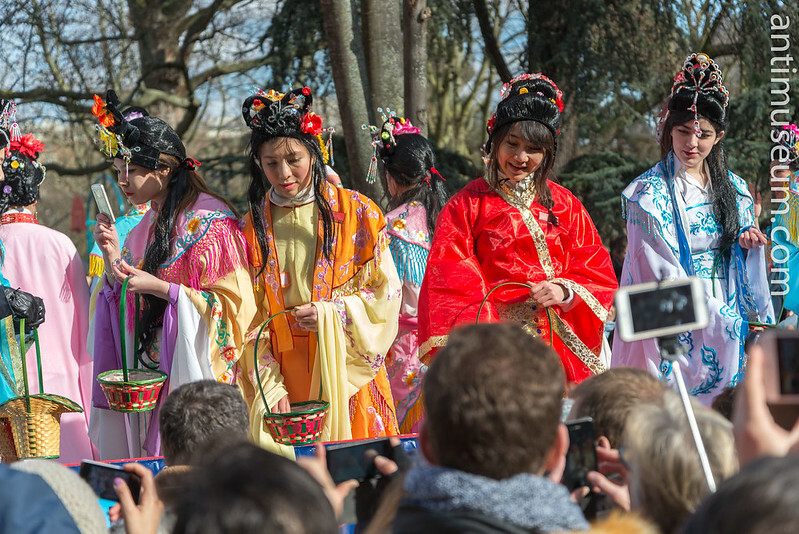 Even at the Chinese New Year pageant in Paris and even though one should be looking and smiling at the crowd. Narcissism knows no boundaries. February 2015.